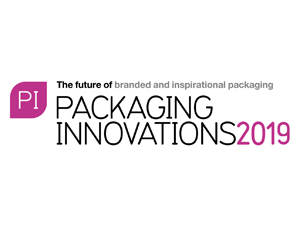 EFI creates breakthrough innovations to help businesses increase productivity across every phase of the corrugated and packaging manufacturing process. EFI’s cross-functional teams understand the unique demands of such an industry and have leveraged the latest advances in printing and business technology to design a revolutionary solution that give companies the versatility, imaging quality, and production speeds they need to grow. 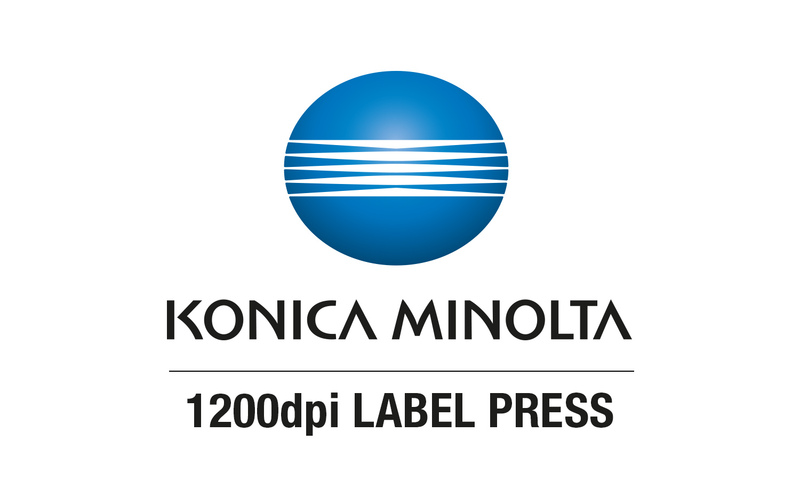 As a result, EFI offers a complete ecosystem for the packaging industry with products including the EFI Nozomi C1 8000 single-pass, ultra-high-speed LED inkjet corrugated packaging press; EFI Fiery digital front ends offering advanced colour and data management for high-volume and complex, multi-SKU and versioned packaging jobs; and EFI Packaging Suite and Corrugated Packaging Suite business and production management workflow software, the industry’s only end-to-end corrugated workflow solution. 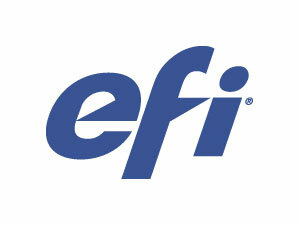 EFI is committed to the worldwide transformation of industries where images matter, through innovative technologies. Based in Silicon Valley, EFI is passionate about fuelling customer success with products that increase competitiveness and boost productivity in the sectors of packaging, signage, textiles, ceramic tiles and commercial print. EFI offers a wide range of printers, inks, digital front ends, and a comprehensive business and production workflow suite that transforms and streamlines the entire production process. Those who know Kurz as a finishing specialist also know that we consider ourselves a leading innovator within the printing industry. And that’s something our clients really notice. With a passion for our technology, we develop high-quality products with the best price-performance ratio. 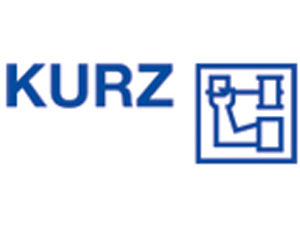 Kurz is the foil producer with the greatest global reach in manufacturing and distribution. Kurz foils are available in reliable, standardised quality all over the world. And we offer on-site processing support. We specify all raw materials used in our products, produce sustainability and meet or exceed required standards across the globe. 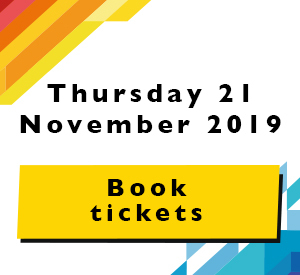 Kurz Digital Solutions is an emerging and evolving IT company and was founded as a subsidiary company of Leonhard Kurz Stiftung & Co KG in 2016. Kurz Digital Solutions is a worldwide acting company with its headquarter based in Fürth. Our focus is web and mobile development, digital image processing, digitalisation consulting, development and operations (DevOps) and project management. We realise our customer’s vision for sustainable, trend-setting applications. This digital services run as Cloud services in the highly scalable datacentre at Leonhard Kurz Stiftung & Co KG. © 2019 Whitmar Publications Limited.